Major League Soccer side D.C. United have been linked with a shock move for former ​Manchester City and ​Liverpool striker Mario Balotelli. The 27-year-old Italian current plays for Ligue 1 outfit Nice, but will be a free agent in the summer once his contract expires with the French side. This will attract the attention of top clubs, particularly as the striker has hit the best form of his career, having scored 21 goals in all competitions this season for the French side. According to a report from ​Sports Illustrated, Balotelli is one of D.C. United's 'Designated Player' targets as they look to boost their squad this summer. The American side are said to have already been in contact with Balotelli's agent, Mino Raiola, whose high-profile list of clientele also includes Paul Pogba. 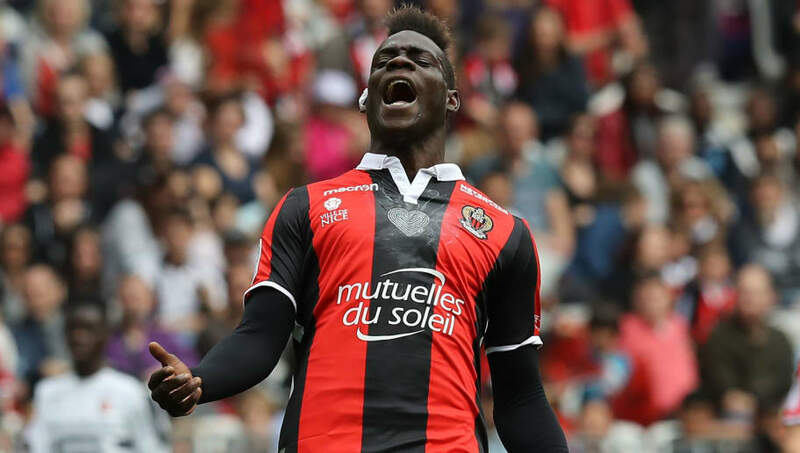 Raiola has previously ​confirmed that he is in talks with several Premier League and Serie A clubs over a move for Balotelli. The 'super-agent' named four Serie A clubs, however, decided not to name any of the Premier League clubs that he has been talking to. "Mario is ready to come back [to Italy or England], Raiola told Italian broadcaster RAI earlier this year. "He has matured and is one of the top ten attackers to the world, and the number one Italian. He is worth €100m, but will move for nothing. "I'm already dealing with many clubs in England and Italy. I spoke with Juventus, Roma, Napoli, Inter," he continued. Shock Results: What Was the Greatest Comeback in Champions League History? However, he ruled out Balotelli returning to AC Milan for a third spell. "Milan? No, because [sporting director Massimiliano] Mirabelli is there and I cannot talk to him, I'm not at his level."